Execution of Rights and Assets as Backdrop. The Sejm in Piotrków. 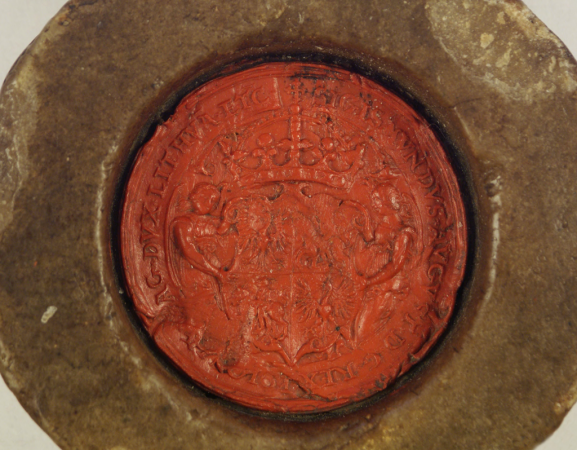 1558-1559. The Sejm was convoked in September 1558, originally for November 20th of the same year. 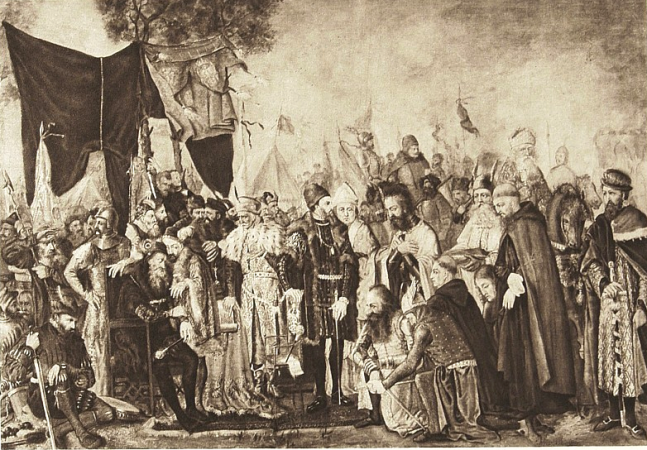 Pre-Sejm Sejmiks were held in October 1558. 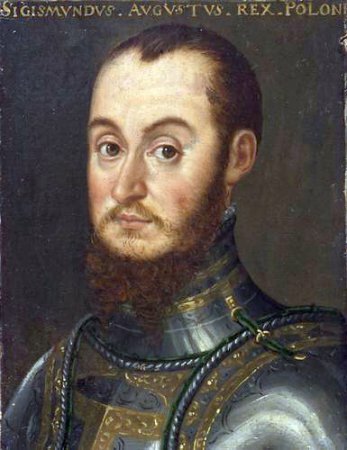 Due to King Sigismund Augustus’ illness, Sejm session commencement was postponed until December 5th 1558. In the course of Sejm sessions, the conflict concerning the execution or rights and assets programme broke out again – the monarch intended to delay discussions concerning the programme for reasons of urgent current matters – the protection of Moscow-threatened Livonia, and of south-eastern borders, a continuous target of Tatar forays. Issues of town privileges and the royal election order were raised as well – the latter was not resolved despite heated discussions and assorted concepts of its handling. Readiness to protect Red Ruthenia was called for. Sejm debates concluded on February 8th 1559. See: Dzienniki sejmów walnych koronnych za panowania Zygmunta Augusta, Króla Polskiego, X. X. Litewskiego, 1555 i 1558 r. w Piotrkowie złożonych (Journals of Crown Sejms General Assembled in Piotrków during the Rule of Sigismund Augustus of Poland, Duke of Lithuania, 1555 and 1558), the Brothers Lubomirski edition, Cracow 1869; A. Sucheni-Grabowska, Zygmunt August król polski i wielki książę litewski 1520-1562, Warsaw 1996; A. Sucheni-Grabowska, Sejm w latach 1540-1587, in: Historia sejmu polskiego, vol. 1, Warsaw 1984, ed. J. Michalski, pp. 114-216. For legislation, see Volumina Constitutionum, vol. 2, part 1, prepared for print by S. Grodziski, I. Dwornicka, W. Uruszczak, Warsaw 2005, pp. 91-93.